The difference with Brimhall Eye Center is time. We value your time and give you our time. 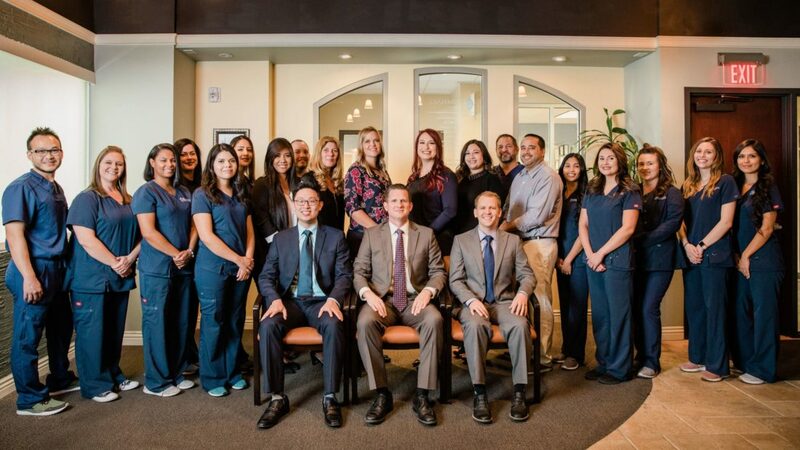 When you get to our Las Vegas office, you will be greeted by our helpful and friendly staff who will give you a complete patient-centered experience that’s all about your eye health. We respect your time, and your ophthalmologist will spend more personal time with you to find the best possible eye surgery or treatment. Most eye centers pack as many patients as possible into a day. We’ve decided to take the opposite approach—we see fewer patients, and our doctors spend more time with each patient. We won't just put you on a conveyer belt and push you through our clinic. 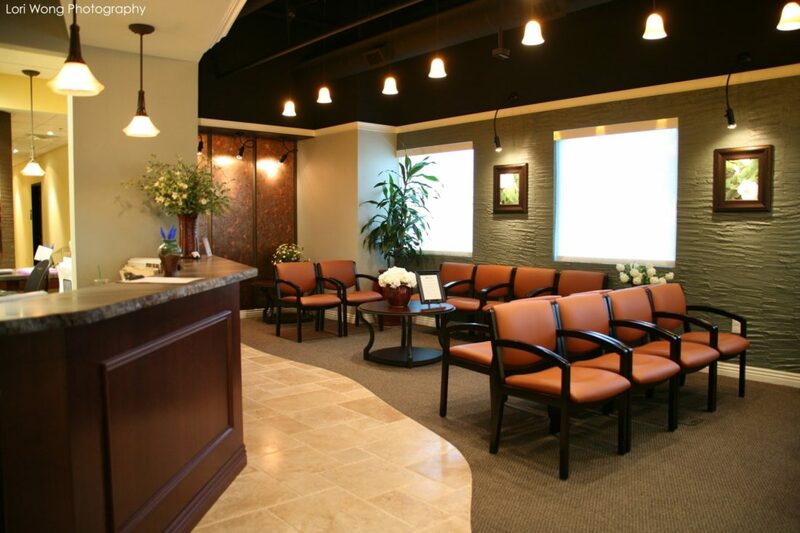 You will get a personalized experience with leading-edge medicine and old-fashioned care. We are honored to present our premier cataract service, with visual outcomes in the top 1% nationally. We offer a fully-customizable cataract experience, including LASER-assisted surgery, Dropless protocols (no drops after surgery), and premium services at our Las Vegas eye surgery center are designed to give you the vision you've always wanted. Quality is always a priority. Glaucoma is a major cause of vision loss in the US. Surprisingly, half of those with it are unaware, as there are no symptoms in the early stages. At Brimhall Eye, we perform comprehensive testing and if necessary can use a variety of methods to treat it, including medications, laser, and/or surgery. If caught early, the prognosis is usually excellent. The cornea is the clear dome in the front the eye, and is largely responsible for focusing vision. If it becomes damaged or diseased, vision can become seriously compromised. Ethan Lin, M.D. is a cornea specialist with world-class training who may be able to help. He performs highly advanced treatments and surgery to restore vision. Pterygium (tur-RIDGE-ee-um) is a fleshy red patch that can grow from the white to the colored part of the eye. Generally safe, they sometimes cause eye irritation or may be seen as unattractive. In severe cases they can damage vision. Fortunately, they can be easily removed. If you are bothered by a pterygium come in for an evaluation. It is very important for those with diabetes to have a yearly eye exam. Diabetes can lead to blockage of blood vessels inside the eye causing vision changes or even vision loss. Additionally, diabetics are also at an increased risk of developing cataracts, glaucoma, double vision, or other problems. We routinely monitor and treat diabetes-related eye conditions. Having recently moved to LV from Texas, I needed a new ophthalmologist to treat my son's multiple eye conditions. I found [my doctor] via Angie, and everything from first telephone contact to meeting with Dr. himself was outstanding.Office staff thoroughly professional, while being welcoming and patient. [My doctor] himself takes his time to get to know patient and history. We never feel rushed with him, and his thorough examinations and explanations of options have kept us returning for quality care. 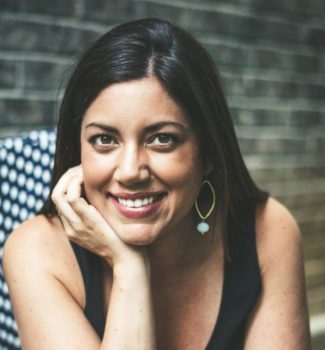 "[My doctor] is one of the best doctors and finest individuals I have ever been to." [My doctor] is one of the best doctors and finest individuals I have ever been to. He is totally committed to his patients and had me come back several times to determine that the ASA was the right procedure for me. His staff is wonderful, friendly and willing to please. He actually advised us to see another doctor for the possibility of my husband having Parkinson disease and he was right. We were able to get treatment early for him.I can't say enough nice things about him and his staff including Andrew, who is always there to answer my questions. I scratched my cornea on a Sunday and he came in the office that day to help. I could go on and on but need I say more? He's the BEST! "I am very pleased with the result." My case was complicated by previous surgeries that had left scar tissue. Because of this, it was difficult to predict how the vision would end up after healing. Initially after surgery the left eye was 20/20 but the right eye was at 20/25 and was fuzzy. [My doctor] performed laser surgery and followed up with other corrections to bring the right eye to 20/20 also.I am very pleased with the result and with the professional and friendly office atmosphere. Deciding between treatment options is hard. It's really hard. That's why we have a team of counselors to help you weigh your options and choose which surgery or treatment is best for you. 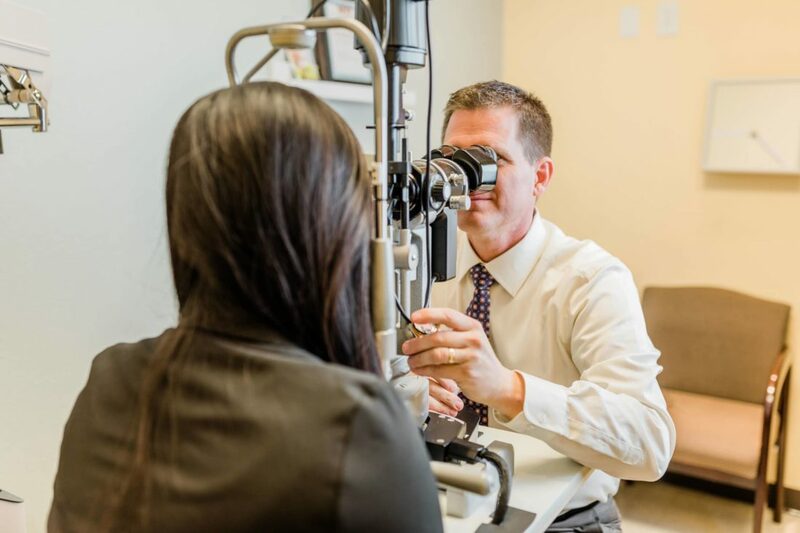 After you meet with one of our eye doctors, you'll sit down with one of our counselors, Andrew, Andrea, or Isabella, and they will walk you through your doctor's recommendations. 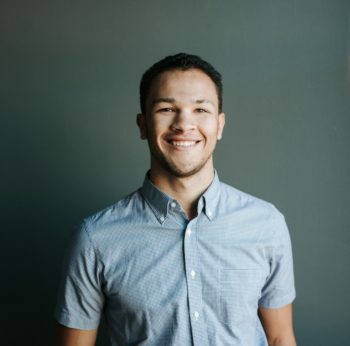 Sometimes there are several options to choose between, and your counselor will show you what to expect from each and help you make a decision. Schedule a consultation with our counselors today! Always Feel Tired? Get More Sleep!